I have clear memories of meeting today’s guest Amanda Saint for the first time at a book launch several years ago. I remember saying that I liked the title of the novel she was working on, As If I Were A River, and that the premise sounded good. Since then, Amanda and I have kept each other company on what has turned out to be a curiously synchronized road to publication, our debuts finally appearing within the space of two months this year (all credit to her for getting there with the first book – I had to write two!) She is one of the most generous and proactive people I’ve met along the way, a free spirit who has founded something special with Retreat West (I was once lucky enough to win an unforgettable beach house retreat in Sussex) and somebody who lives thoughtfully. Amanda’s post is all about choices in real life and fiction, and our past conversations inspired by her journalism on green and ethical issues have certainly made me examine my own. Do we live the lives we want to or ones that just happen to us? How do the choices we make affect our lives and those of our loved ones? Do we ever stop to think about these things and ask ourselves these questions? These are themes that keep coming up in the stories I write. Both at that really personal level but also on a grander scale around the choices that the governments and corporations that control the world make, the much bigger impact of their decisions and how they affect not just people, but animals and the planet too. When I started to recognise these themes emerging in my writing, I realised it was happening because these are the subjects that fill my mind a lot of the time, the things I care about. I vividly remember the moment as a child when I first heard the about apartheid on the TV news and I asked my parents what it was all about. I can’t remember exactly how old I was but I was still in primary school. I couldn’t make sense of my Dad’s explanation for a long time as I couldn’t understand how people could make the choices that would lead to such a terrible thing. Oh to have that innocence and naiveté again. But, looking back now, I can see that this is probably the point that my obsession with choices and trying to understand the consequences of them stems from. In my memory the discovery of apartheid came at around the same time as I read The Silver Sword by Ian Serallier, which is set in the Second World War. These two things set me to thinking about human nature and eventually led to a lot of reading about war, segregation, slavery, capitalism, communism, Marxism, love, literature, art, music. But the more I read the less I seemed to understand about the world and humanity. So in the end I just opted for a pretty lengthy period of hedonism and nihilism, reading trashy novels and watching a lot of mind-numbing TV when I wasn’t out partying. I gave up trying to understand anything. It was fun while it lasted. But, for me, hedonism and nihilism were not a long-term life choice I wanted to make and as I phased oblivion out and thinking back in I started to write again. Now I spend a lot of time watching people and thinking about their behavior, trying to fathom it, but when I first started taking my fiction writing seriously I thought I was just telling stories as I’d always enjoyed reading them and writing them. I didn’t realise then that writing stories is my way of trying to make sense of the world I live in and understand the people I share this planet with. The people close to me but also humanity as a whole, and the cliques and clans we like to congregate in. The fear and mistrust often felt for those in other cliques and clans that is then immediately forgotten when adversity throws people together. I don’t expect to come up with any definitive answers any time soon! But I write a lot and read a lot, both fiction and non, in an attempt to try and find some. 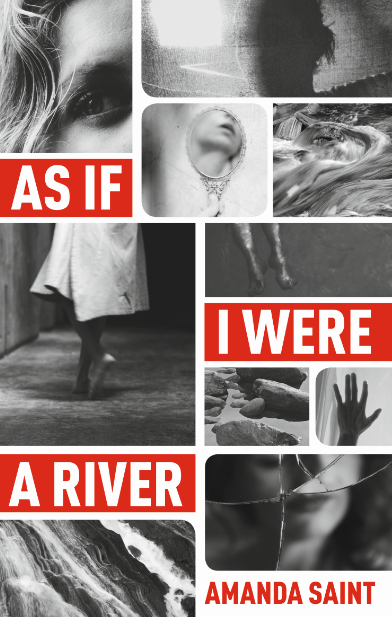 My debut novel, As If I Were A River, is published this week and when I first had the idea for this story in 2010, I thought it was just about a woman whose husband went missing and exploring how she’d deal with her life suddenly being something so different to what she’d thought it was going to be. But in the writing, other things emerged that I hadn’t been planning and this is where the themes about choices at a personal level have really come to the fore. The whole novel is infused with questions about whether people are unconsciously influenced in the choices they make by those that the family that came before them made. And if they are, and they come to recognise this, do they then have the strength to make different choices based on the things they really believe when they stop to think about it? Or do they just carry on doing what they’ve always done? Thank you to Amanda for a characteristically thought-provoking contribution. I’m sure a lot of us can relate to what she says – it can be really hard work trying to make sense of anything! Next week my guest will be Carol Lovekin, author of Ghostbird, on becoming a published novelist in later life. 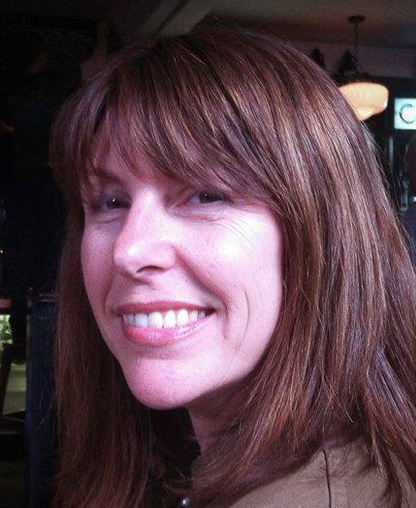 Congratulations, Amanda, I’ve seen your comments here and great to hear more about your novel. I do enjoy fiction that is socio-politically engaged and hope you’re enjoying the launch. Thanks Anne. I had a great time at the launch and still feeling on a high from it now. I too enjoy fiction that is looking at the issues that are important – as long as it tells a good story too!